More Division 2 endgame for Thursday's edition of the ShackStream. Following a hectic week of GDC news and coverage, the regularly scheduled ShackStreams have been in short supply, but we plan to be back up and running this afternoon. 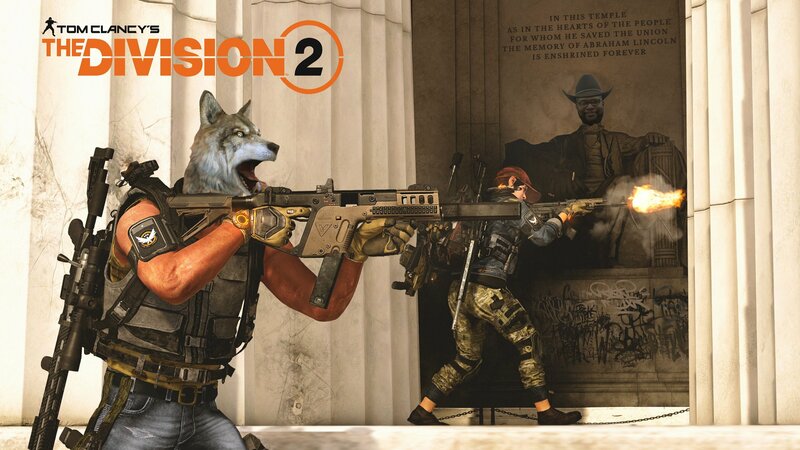 To mark this momentous return to streaming, we will be diving back into The Division 2. When you last saw us on the stream, we were approaching the conclusion of the story arc. For anyone familiar with Diablo or other games of this type, you know that the real game doesn’t begin until it ends. The Division 2 is no different, opening up a world of new content to players looking for fun beyond the confines of its semi-traditional story campaign. The fun begins at 4:15 PM EDT (1:15 PM PDT) on the Official Shacknews Twitch Channel. You can also get a starter course on the Division 2 endgame content by checking out our new guide to the World Tier system.